The help we need varies depending on your skills. We expect someone who is a self-starter and can work independently with a very high degree of motivation. Work is per shifts: morning from 7:30 to 12:30 or afternoon from 13 to 18. Transport to/from the shelter is provided for free when needed by the paid staff. Animal care: most basic tasks (cleaning, feeding, walking) are performed by local paid staff - we have 14 local employees. 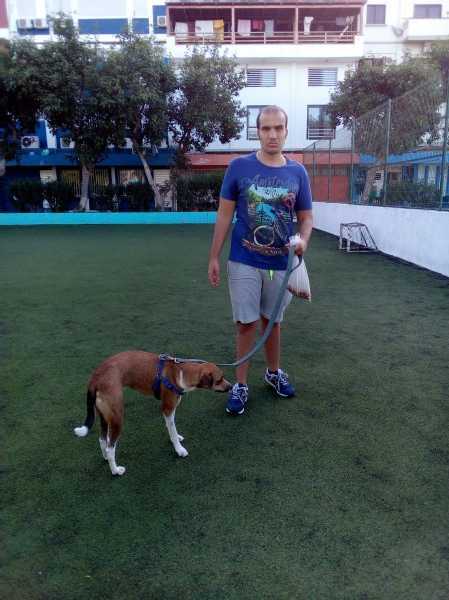 But, we always need help with delicate tasks such as playing with the dogs, brushing the cats, changing the beds, and taking care of ill animals. 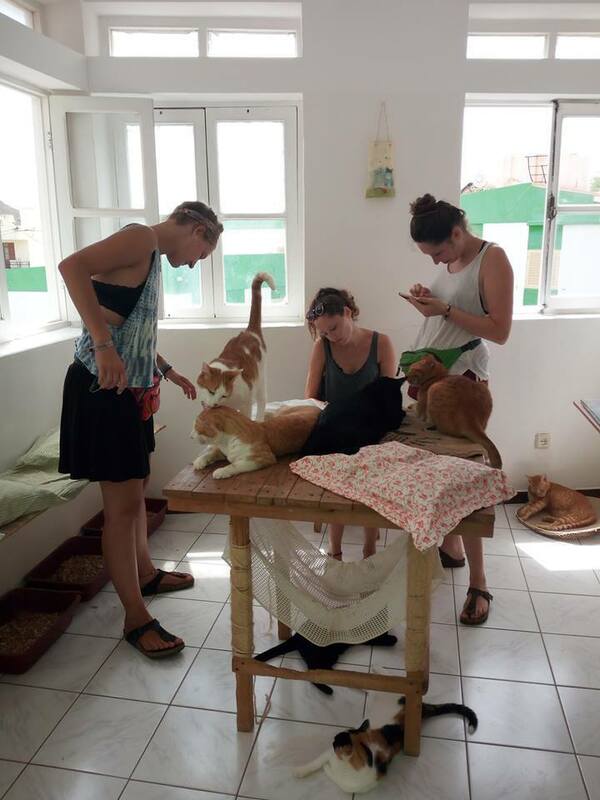 Notably, volunteers will (1) work in the place of paid staff when they are missing and (2) supervise the work of local employees to ensure the highest possible welfare of the animals in our shelters. Clear instructions will be provided for accomplishing tasks and volunteers are required to perform them accurately. Volunteers are instructed to not rely on the support/advice of the paid staff. 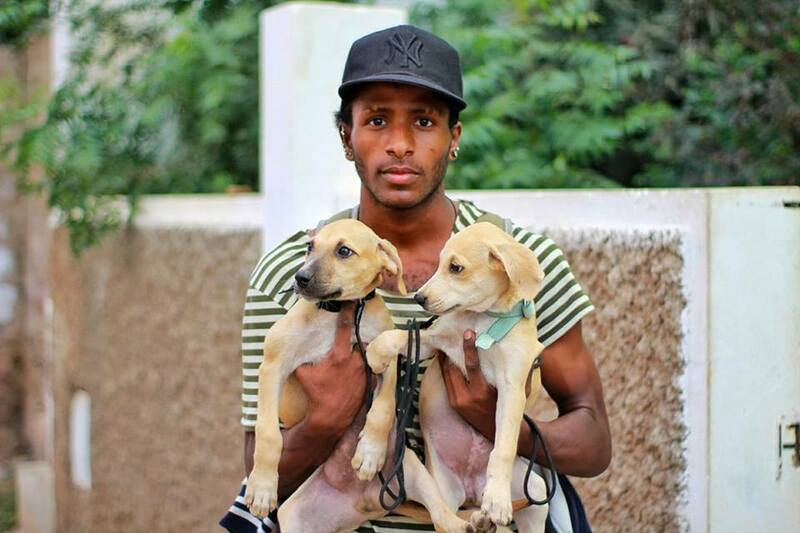 Administration: our work with animals is partially financed by a hostel for responsible tourists. 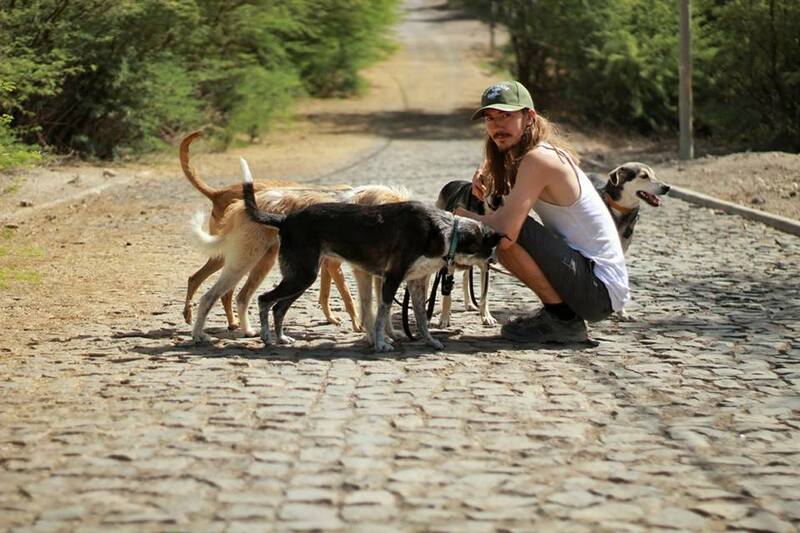 The hostel is managed by our charity and 100% of its profits go to helping animals. So, it's important to keep running and staffing costs as low as possible. Accordingly, we need help with tourists at all levels: helping with check in/out at night, managing reservations, checking rooms and toilets for cleanness, etc. Childcare: we have an educational program involving school meetings and other activities with children. 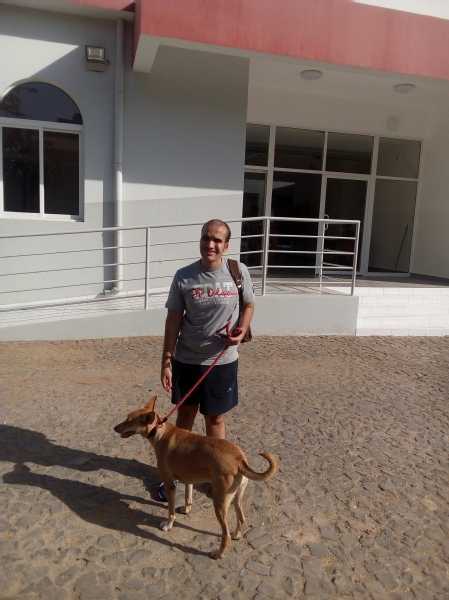 Work will involve helping people and requires a better knowledge of the Portuguese language than work with animals. IT/Computer: many of our activities are managed with a high level of computer work, so we need help in this specific area (IT/Internet/social networks, etc.). Volunteers with programming or computer abilities would be advantageous in cases where IT projects need attention. Usually the maximum stay is 1 month, but we can extend this period if everything runs smoothly. 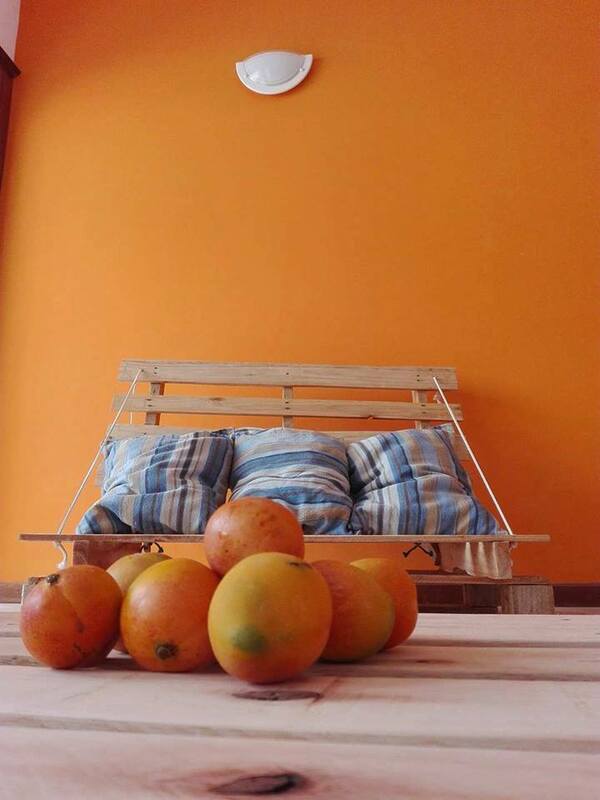 Accommodation for volunteers is available in single or double rooms with shared bathroom in our volunteer house, located just a couple of meters away from our clinic and hostel, the beach, and the main square. 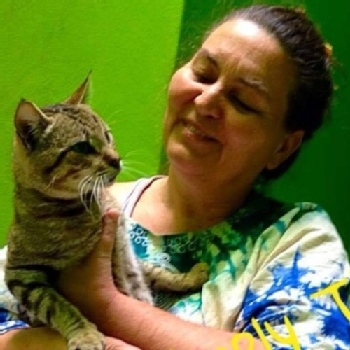 "When I came to SIMABO I did not know what to expect, but as soon as Silvia opened the door for me and three other travelers I was taken aback by her energy and spirit. Staying in the hostel was a great experience, as it offers anything you need, has very nice common aeras and is super clean. Volunteering was also a pleasure. Silvia just told me what she would need me to do while my stay here and I could just work following my own schedule, as long as things would get done. Trip to the dog shelter was nice. The staff there knows the name of every dog! (Over 100). Silvia and Paolo also organize welcome and farewell parties for volunteers. 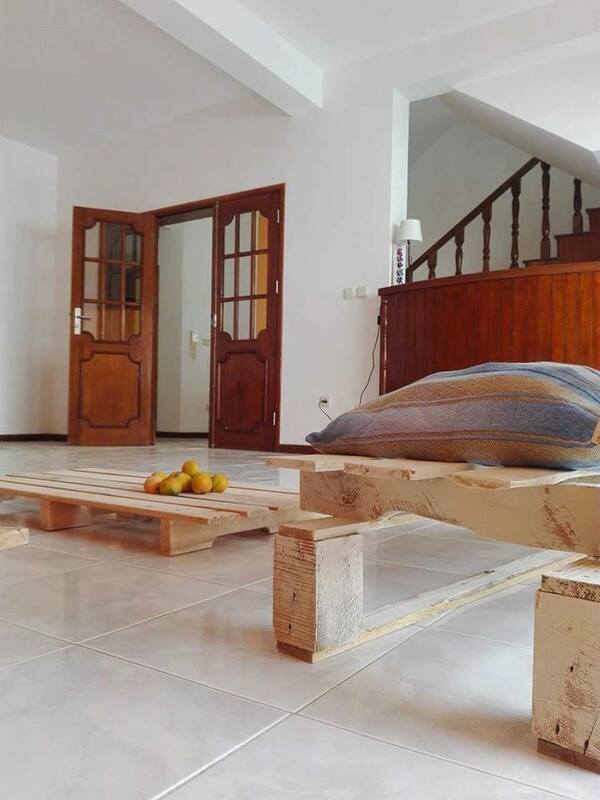 Good place to stay, to work and to get to know Mindelo a little better." "OOOH, Sarah! So beautiful! Thank you for your time!" 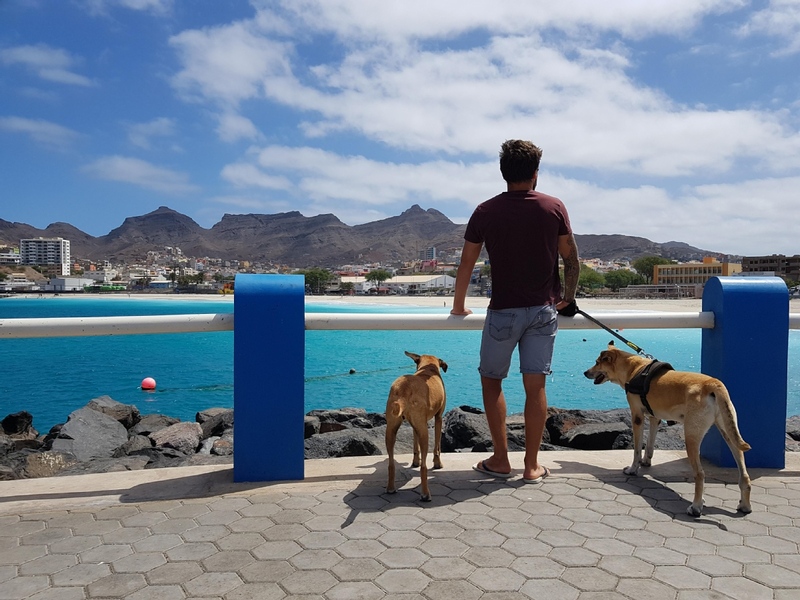 "Insieme a Bea il cane che sta con me nella foto ho visto Saõ Vicente ed è nato un forte legame tra me è questo fantastico cane"
"Lui è Natalino il mio amico biricchino"
To get to Mindelo, where we are based, the cheapest flights are from Amsterdam, Lisbon, London, and Paris. Advice and booking service for visiting other islands. A volunteer staying with us can perform any kind of free-time beach activity or just relax and tan in the sun. Mindelo nightlife is very famous, as is its music. Dancers can find endless opportunities to share their passion with local partners. Photographers won't get tired of taking pictures of beautiful landscapes, animals, and people. From Sao Vicente, there is a ferry to Santo Antao, a green island famous for trekking. Volunteers can visit this island during day trips or schedule a longer stay before, during, or after their placement. Visits to other islands are possible only by plane. Avenida Vicente Rendall Leite 13, Mindelo, Cape Verde. 90% response rate , 55 hour(s) response time. 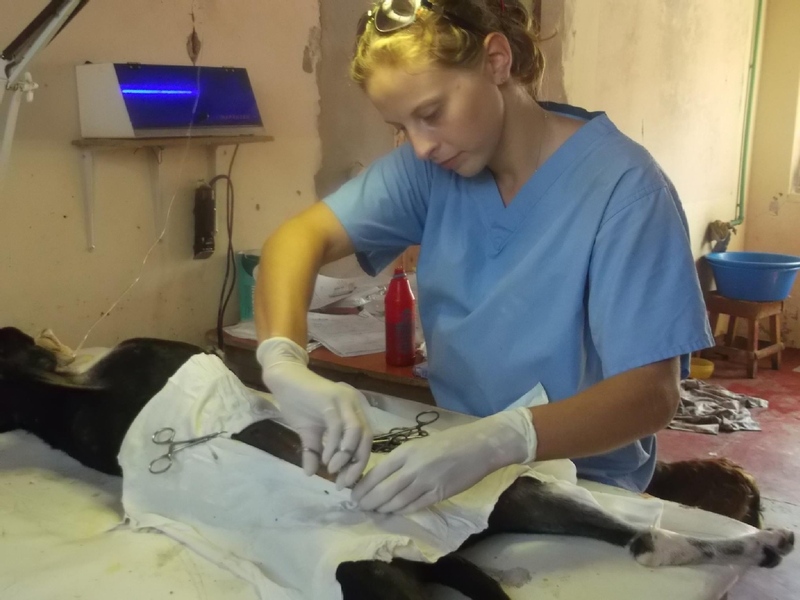 For recently graduated vets, includes helping the surgeon during spaying/neutering operations and the nurse with deworming, treating wounds, etc. 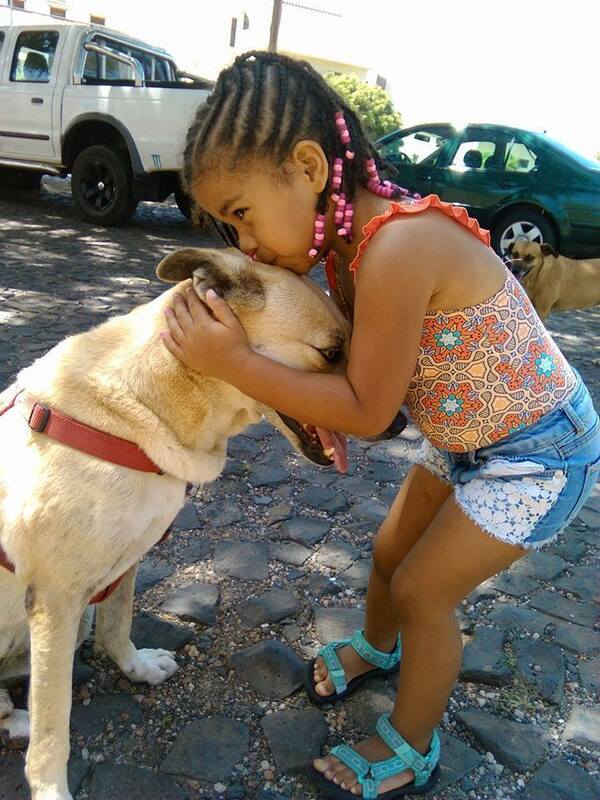 that keep the animals clean and feed them in the shelters, taking care and assisting animals in the clinic. The volunteer is not required to be physically strong but must have some physical resistance to fatigue and hot climate and a lot of patience. We are unable to accept volunteers with any kind of allergy or disturbance. 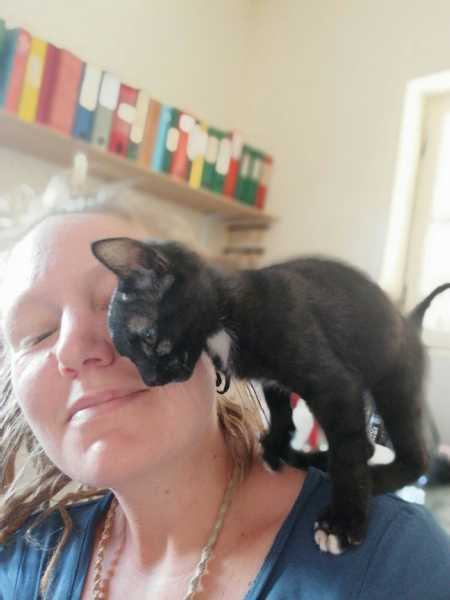 While being used to feeling comfortable with animals around, our volunteers must have a good sense of cleanness and tidiness. The average temperature is 25 degrees all year long. 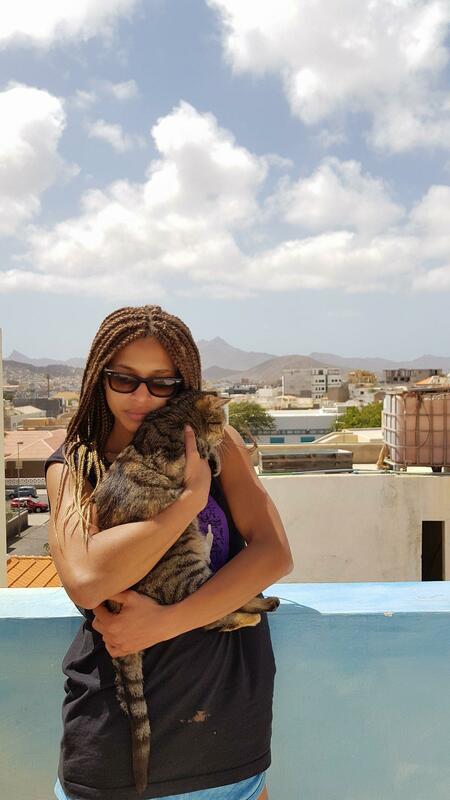 English is not an extensive language in Cape Verde. It will be easier to communicate in French, Spanish, Italian, and of course Portuguese. 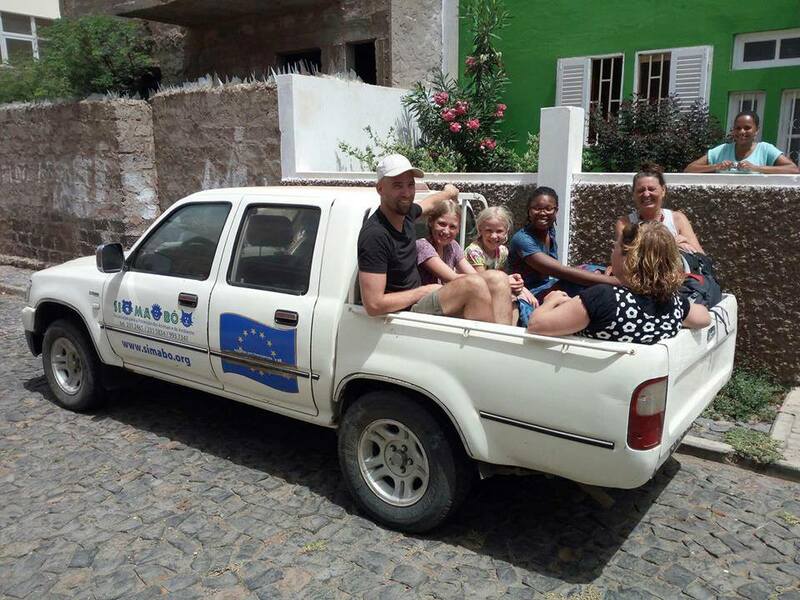 Nevertheless, Cape Verde residents are very friendly and will help you to overcome language barriers in case you speak only your language or only English as a second language. Volunteers accepted all year long. SI MA BO in Creole means “like you”. 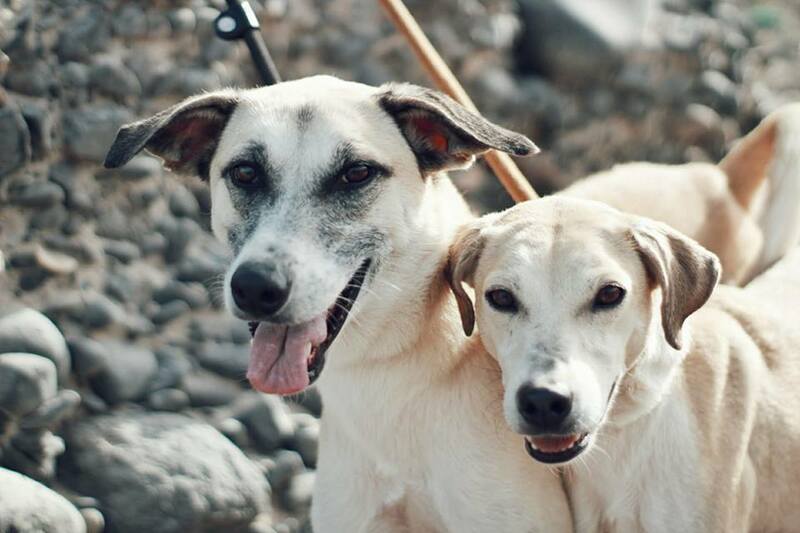 We are an association for the protection of animals and the environment based in Sao Vicente, Cape Verde. 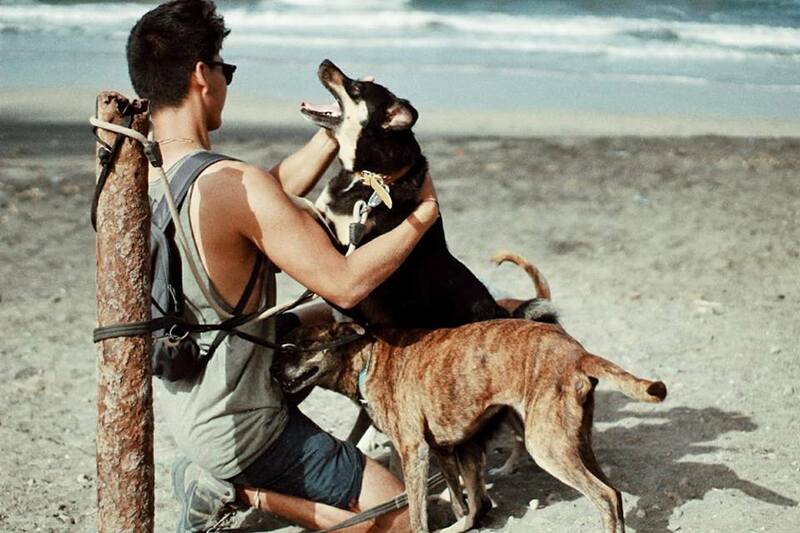 Our work with animals - including running a shelter with 110 dogs, a cattery with 18 cats, a 7/12 clinic, and ambulant castration campaigns - is partially financed by the Simabo's Backpackers' Hostel, a hostel for responsible tourists. 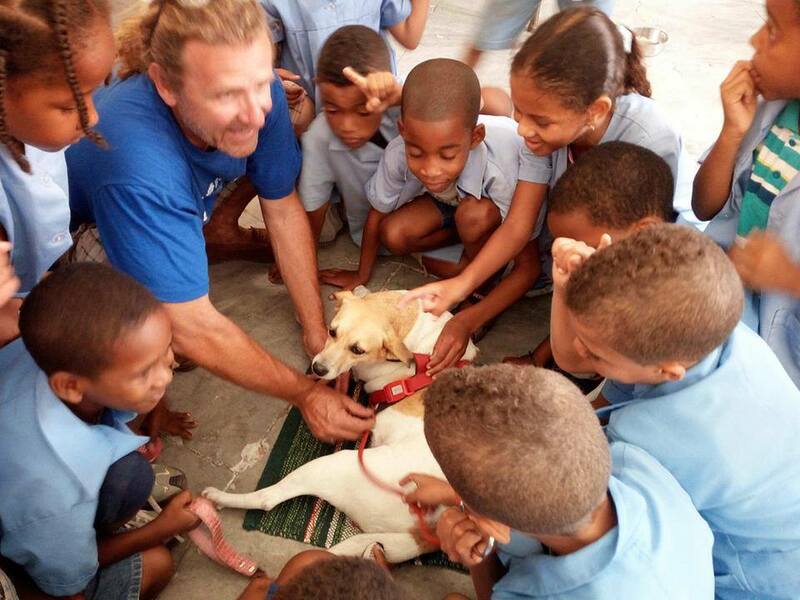 We have spayed/neutered almost 11,000 animals so far and we are planning to expand the spaying/neutering campaigns to neighboring islands as well. We at Simabo Onlus would love to hear from you!